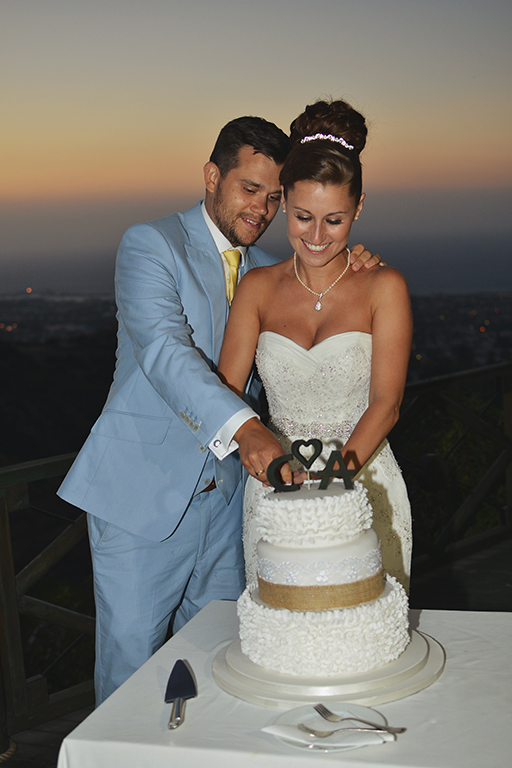 The cutting of the wedding cake is an important traditional part of any wedding. 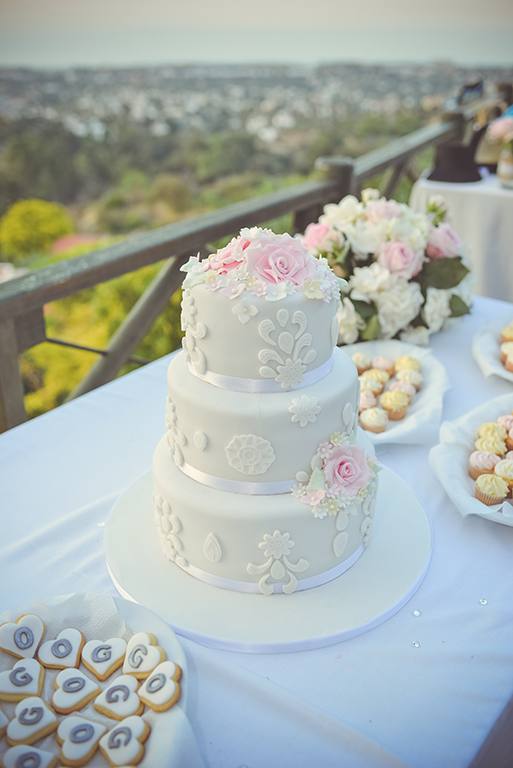 But that doesn’t mean that your wedding cake needs to be just a traditional one! 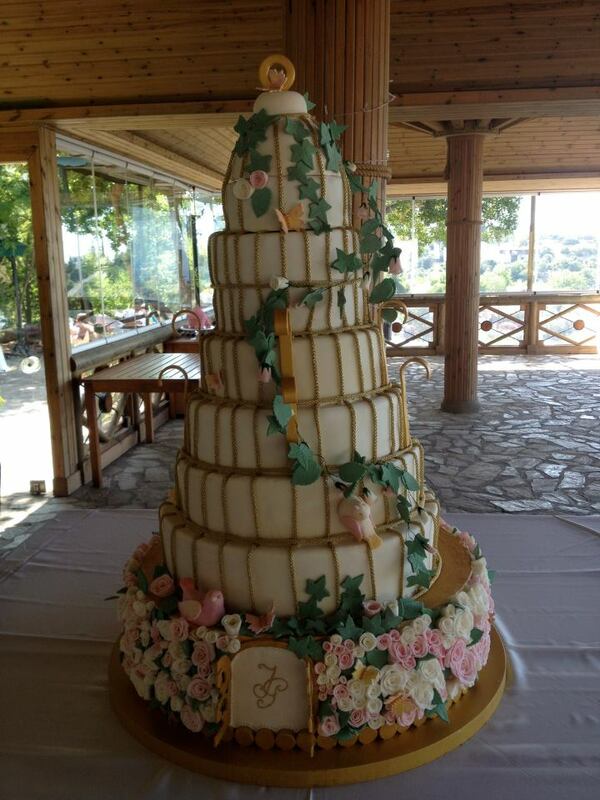 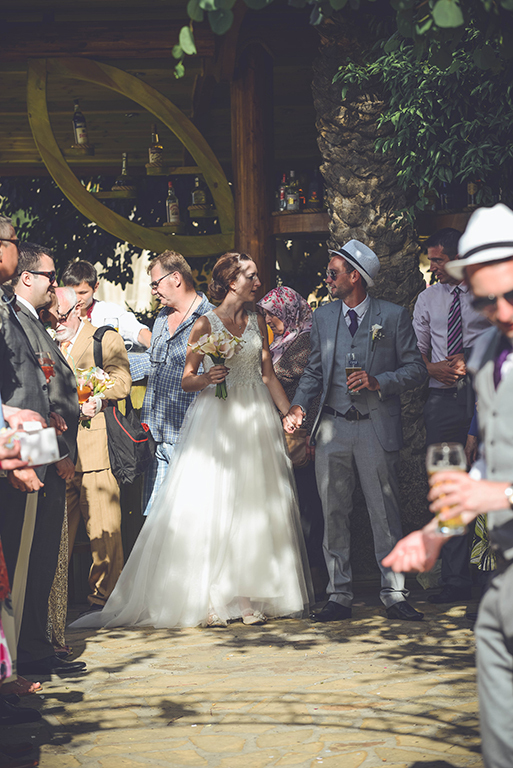 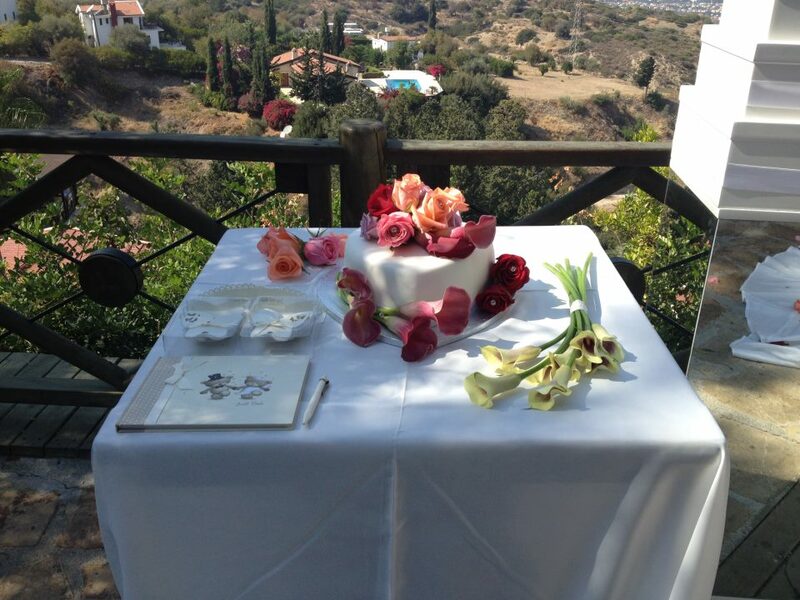 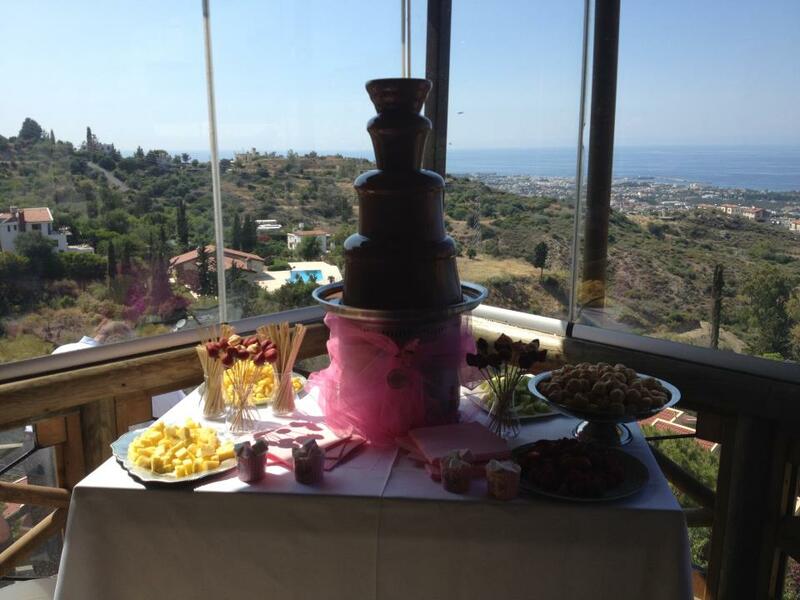 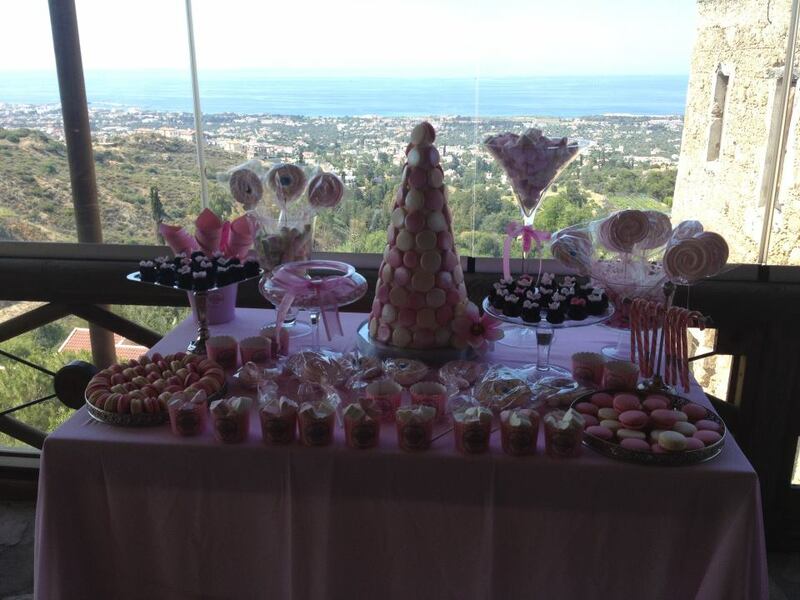 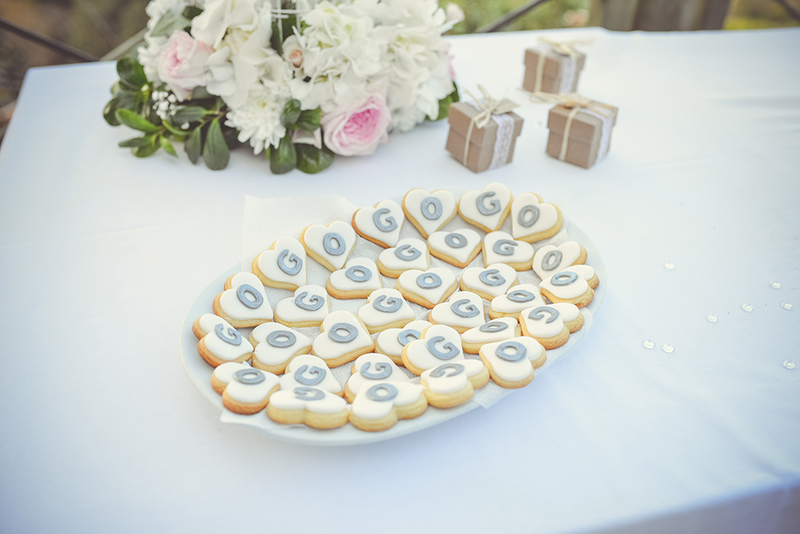 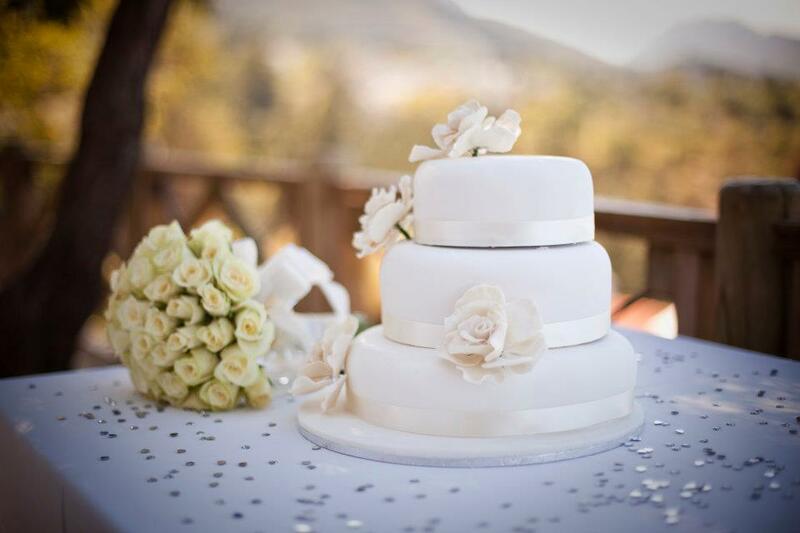 Angelic Events work with bakers and cake decorators in North Cyprus to organise wedding cakes that are truly personal and unique, whether that is traditional British, Turkish or something much more contemporary. 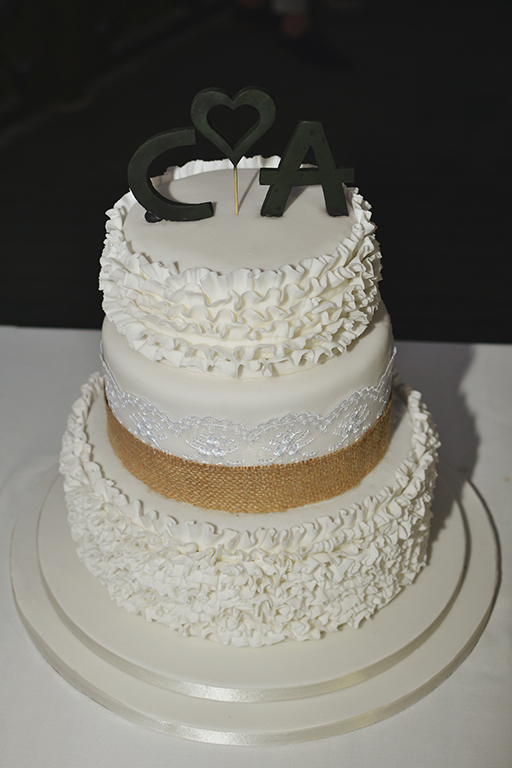 The relationships we have built with suppliers mean we can get top quality cakes but at “local” prices. 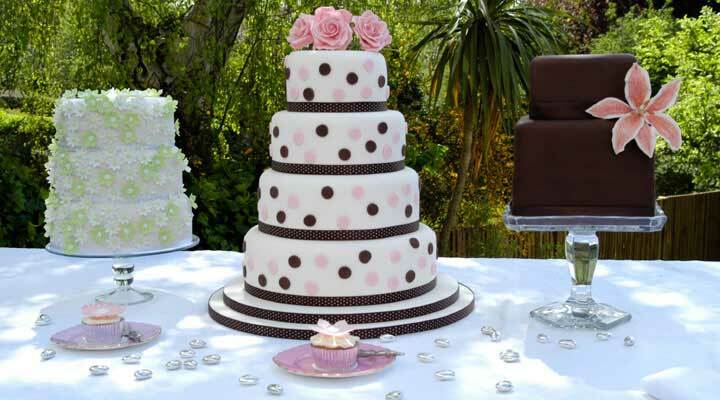 Plus, it is certainly much cheaper and easier than trying to arrange for a cake to be shipped overseas! 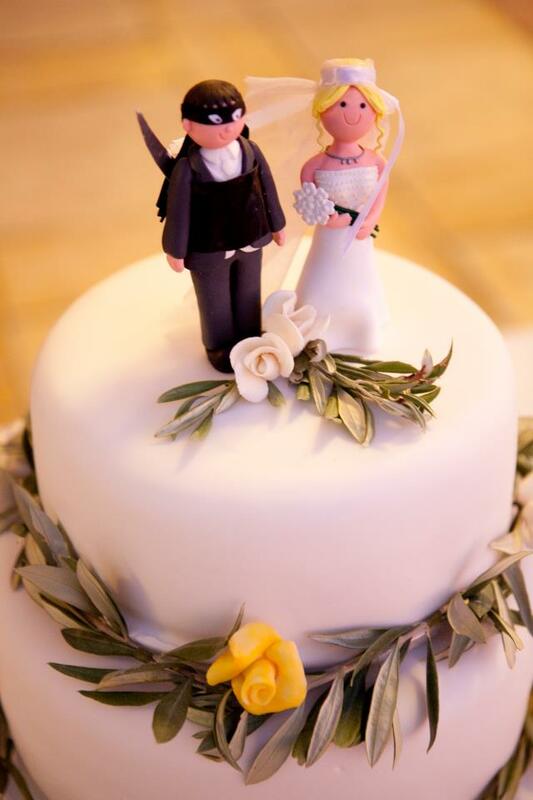 Have a look at our image gallery for just some of the wedding cakes we have organised, or get in touch to find out more.